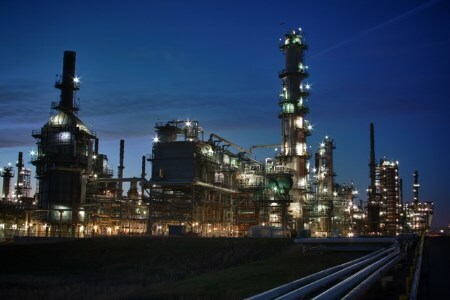 Koch-Glitsch and EFT Analytics have announced a partnership to provide service process engineering and data analytics solutions to enhance operations for refineries and petrochemical plants. The companies hope that their work can be used to understand critical operating parameters in order to improve plant procedures and reduce downtime. The analytics solutions combine statistical models and real-time data, giving operators greater understanding of plant operations. It is anticipated the solutions, along with Koch-Glitsch’s process knowledge, will deliver pre-event warnings, identify tower bottlenecks, optimise heat exchanger performance, increase reactor yield, eliminate flaring events and reduce outages.